Wondering what the Vee Bar Dude Ranch experience would be like for you and your family? 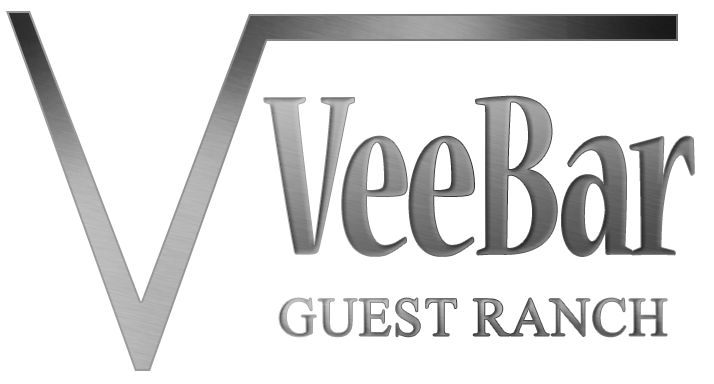 Please watch our video and get an idea of what awaits you at the Vee Bar Guest Ranch. The dude ranch experience can transform your life and your family. Our family looks forward to meeting your family!